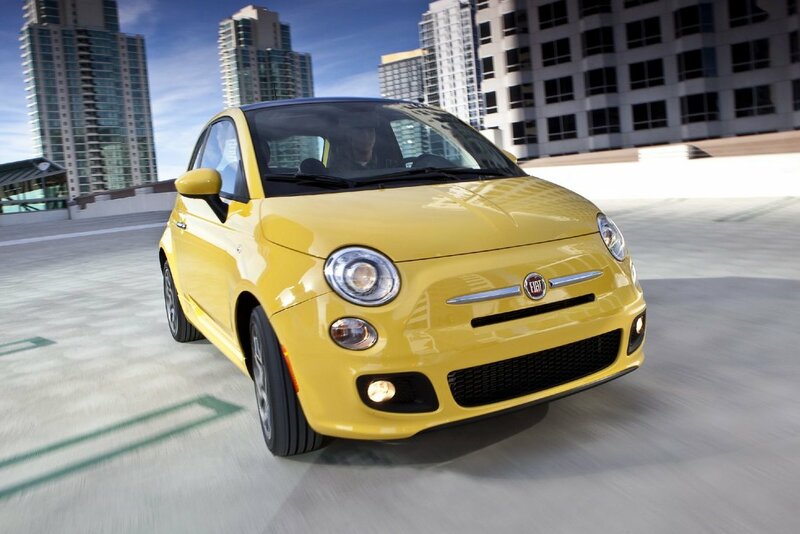 Fiat sold a total of 3,137 cars last month, down 19% compared to the same month last year. 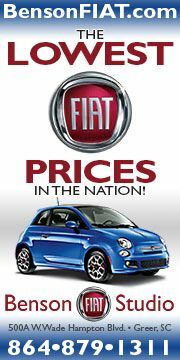 So far this year, Fiat sales have been lagging behind last year's totals. 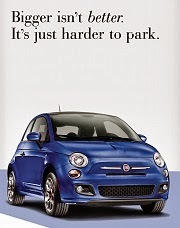 The Fiat 500 hatchback and Cabrio models had their best month this year, with a total of 1,553 cars sold. 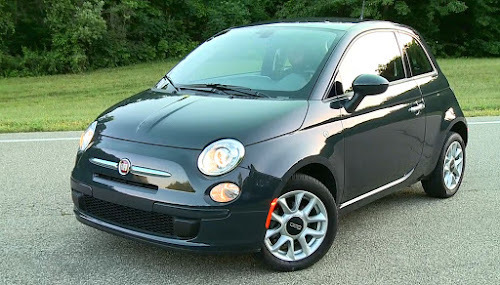 While this is below what was sold last year this time, it should also be noted that the Fiat 500 is still outselling some very well established competitors. 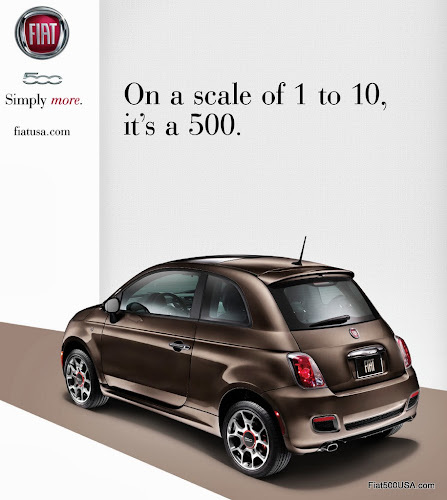 This performance shows how appealing the 500 is even in a market with phenomenally low gas prices and shifting consumer preferences to larger crossover utility vehicles. Also noteworthy last month, the Fiat 500X reached a milestone of being officially on sale for one year. 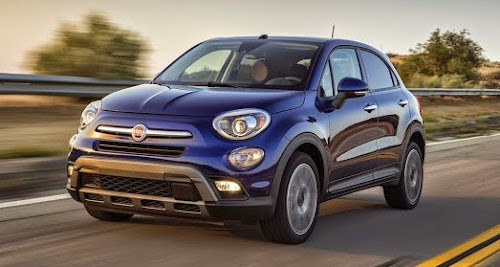 Sales of the 500X totaled 1,250 units in May, while the 500L MPV recorded 344 sales. 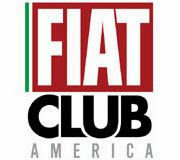 June will bring exciting news as the 124 Spider begins arriving at Fiat Studios across the country. 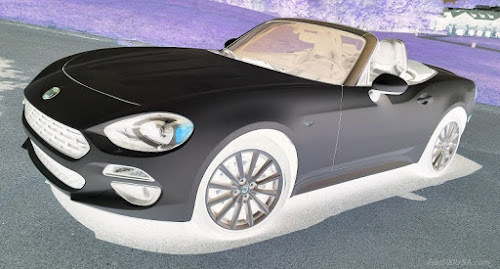 The new 124 Spider is the lowest priced turbocharged roadster in America and has the highest horsepower in its class, not to mention a gorgeous body designed in Italy. 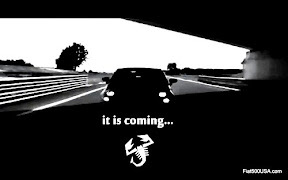 Expect to read a lot of glowing reviews in the media starting late next week. We drove the 2016 Fiat 500 Abarth Automatic last month and had a blast. 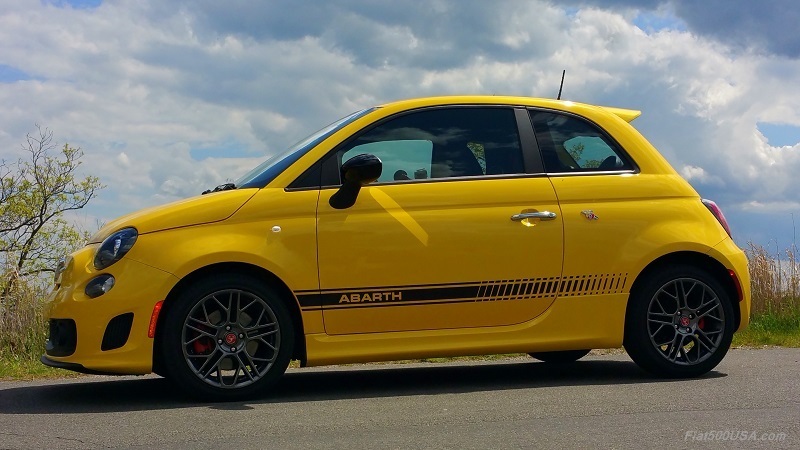 With lightning fast shifts, and an exhaust that pops and snarls, the 500 Abarth Automatic is anything but toned down. 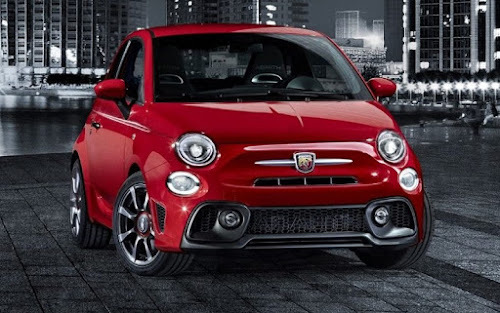 The 2017 Abarth 595 made its debut in Europe and showed off a refreshed exterior that had Abarth enthusiasts on this side of the Atlantic wondering when we'll see a revised Abarth here. Refreshed 2017 Abarth 595 Unveiled! 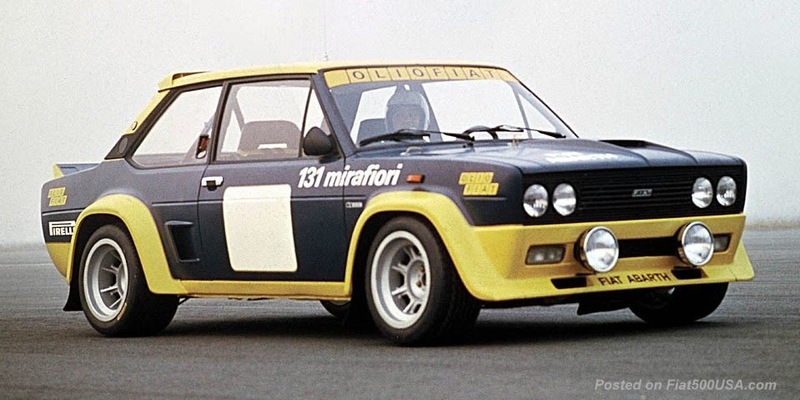 Our story on the first batch of 124 Spider to arrive at the Port of Baltimore sent folks to their local Fiat dealers to put a deposit on a car. 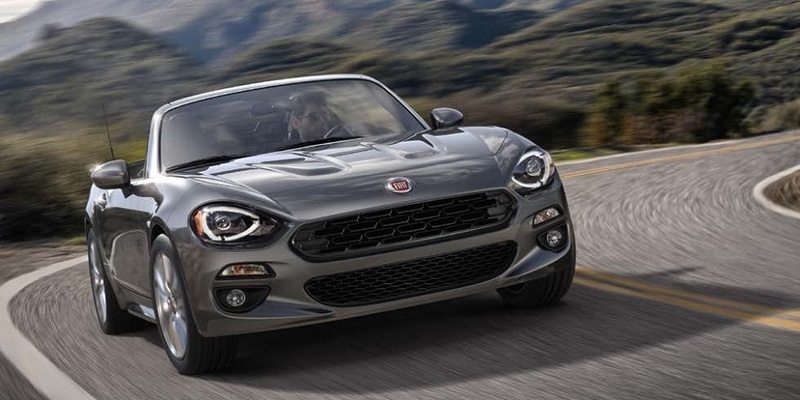 The Fiat 124 Spider promises to be the official car of summer this year.